Styling, heat and chemical processing can damage the hair, causing dullness, split ends and frizz. 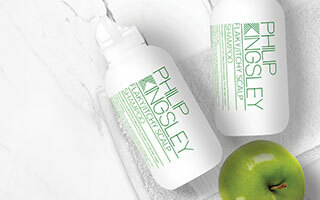 Philip Kingsley styling products contain vitamins, antioxidants and sunscreens to help prolong the life of colour treated hair and provide conditioning benefits whilst allowing you to create the style you want. The new PK Prep styling collection is scientifically formulated to build the foundations of perfect hair. 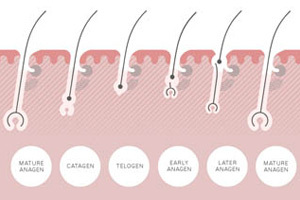 It uniquely cares for the hair whilst delivering session-quality styling results. Created by experts, the innovative collection delivers effortless control, manageability and shine, and is enriched with conditioning and protective ingredients that consider the long term health of the hair.